The city and developers are now taking applications for 366 below-market rate apartments in four new developments in Brooklyn and the South Bronx through the housing lottery program. At 426 Saratoga Ave. in Brownsville, Brooklyn, 107 one-, two-, and three-bedroom apartments are coming available as part of the all below-market Prospect Plaza development. The project is a slow-in-coming replacement for the Prospect Plaza Houses, a public housing development that the city vacated in 2000. 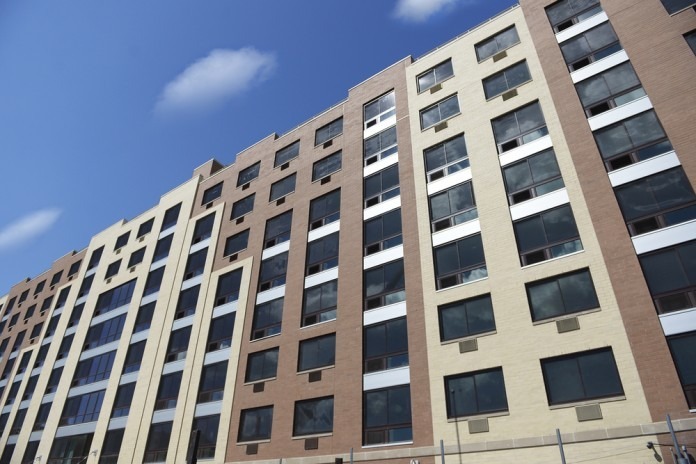 The New York City Housing Authority is set to manage 80 of the 284 apartments being built as part of the new, multi-block development, and the remainder are being set aside for households making $21,600-$66,420. The apartments are split between four-and-a-half to six-story elevator buildings and four-story, townhouse style walkups. 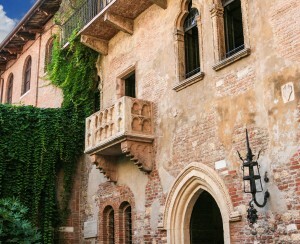 The apartments being offered in the latest phase are in a block-spanning building with a courtyard. Preference is being given to former Prospect Plaza Houses residents, then to current NYCHA residents and Section 8 voucher holders. 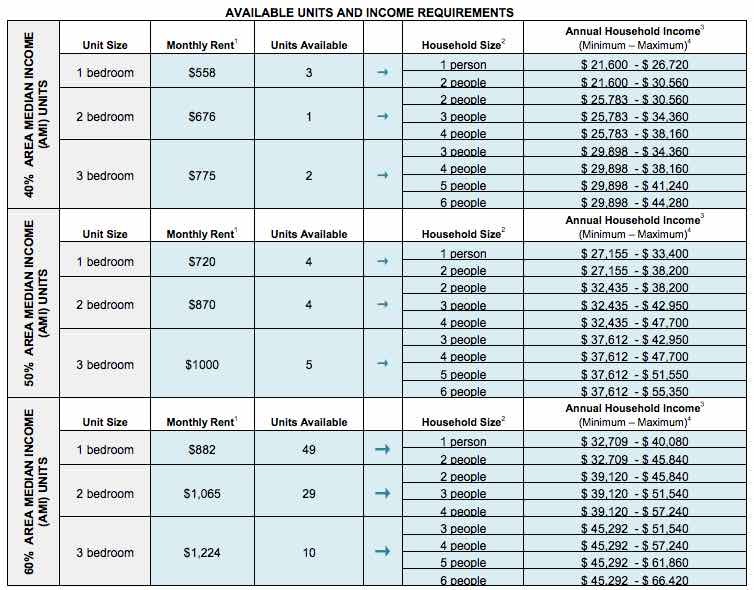 Rent for one-bedrooms starts at $558. In Downtown Brooklyn, studios and one- and two-bedrooms are opening up in 210 Livingston St., a 25-story mixed-income building at Hoyt Street. The 74 below-market apartments are set aside for households making $34,400-$66,400, with rent on the studios starting at $947. The remainder of the building's 368 units are set to rent at market rates. The building includes ground-level retail and a parking garage. 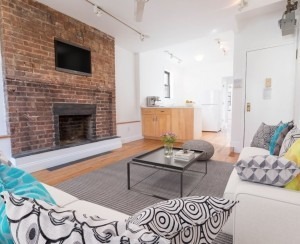 Steps from Fulton Mall and MetroTech Center, the building is very convenient to transit. 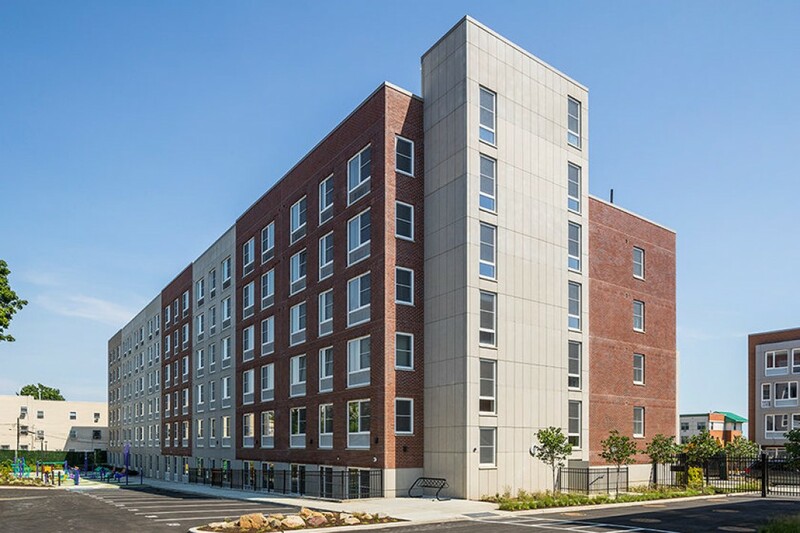 Up north in Mott Haven, 163 apartments ranging in size from studios to three bedrooms are opening up in Crossroads Plaza, a three-tower development on the site of a former community garden. The project is entirely income-restricted, but some units are reserved for people making far more than the neighborhood median income of $23,300—some $2,120 three-bedrooms in the highest income range are reserved for households making as much as $134,030 a year. 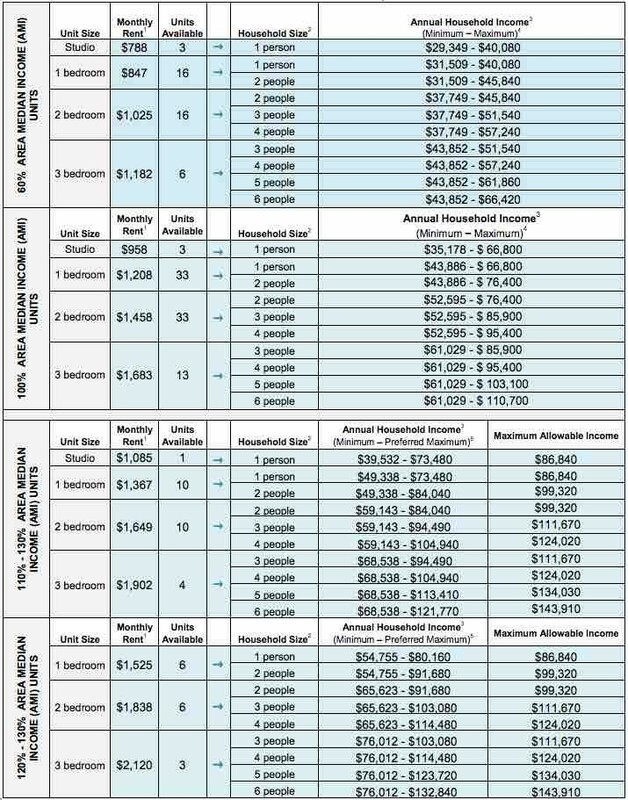 Studios start at $788 for people making $29,300 to $40,100, and there are two income brackets in between. The complex is on East 149th Street at Union Avenue, a block from the 6 train, and seven blocks from the 2 and 5 at Jackson Avenue. 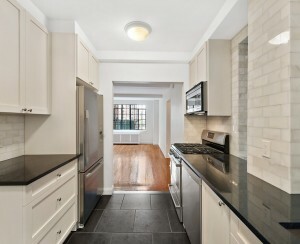 Finally, in Morrisania, 22 studios and one to four bedrooms are coming available at 3365 Third Ave. The Bronx Pro Management building joins another supportive housing and below-market-rate building run by the organization on the block. Between East 165th and East 166th streets, the buildings are a 10-minute walk from the Melrose Metro-North station, and a 20-minute walk from the nearest B and D and 2 and 5 stations. 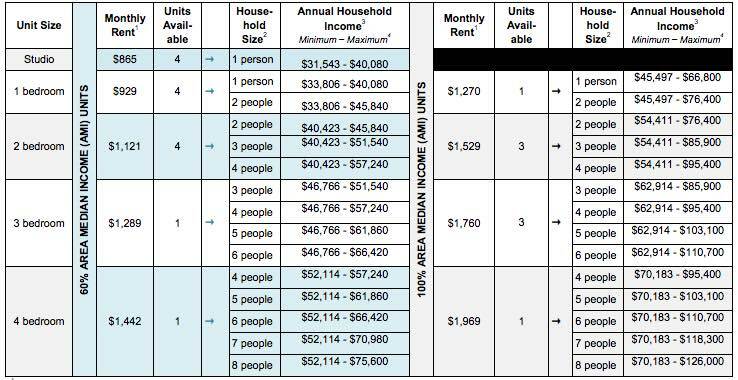 Apartments start at $865 a month for a studio and are set aside for people making $31,500-$126,000. 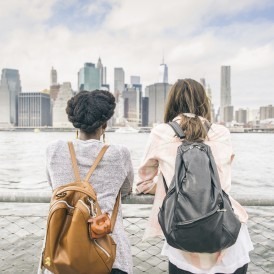 If you're interested and think you might qualify for one of these buildings, you can create a profile and apply online via NYC Housing Connect. Don't apply more than once, or you could be disqualified.